Primary Packaging: color spray, hot stamping. 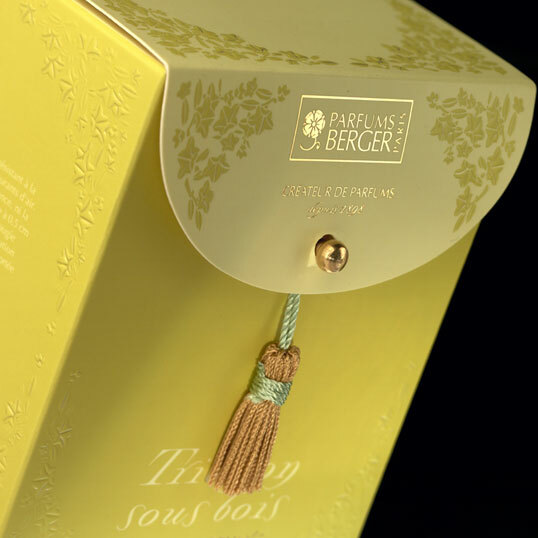 Secondary Packaging: embossing, hot stamping, golden nail, hanging tassel. 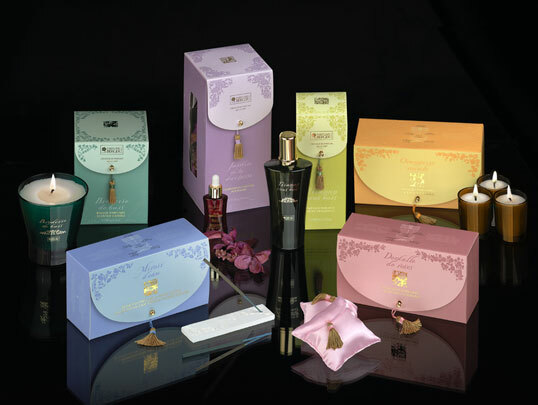 These products look and smell beautiful. Where can I find them in the US? i bought this product when i went to tunis tunisia i love the smell where can i find them in the usa..